Looking for a quality, high-end area rug for your home or office but don’t want to pay the high price tag that comes with them? You need to come into eyedia and see what we have! You will love our wide selection of discount area rugs and runners at prices you won’t be able to pass up! 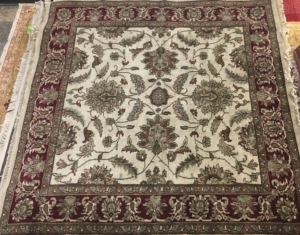 We consign only the best discount area rugs and runners with your budget in mind. Whether you are looking to spend two hundred or two thousand, we have the selection for you! Most of our discount area rugs and runners are marked thousands of dollars below their retail price. Our wide variety includes hand knotted area rugs, hand loomed area rugs, flat weaved area rugs, and hand tufted area rugs, just to name a few. 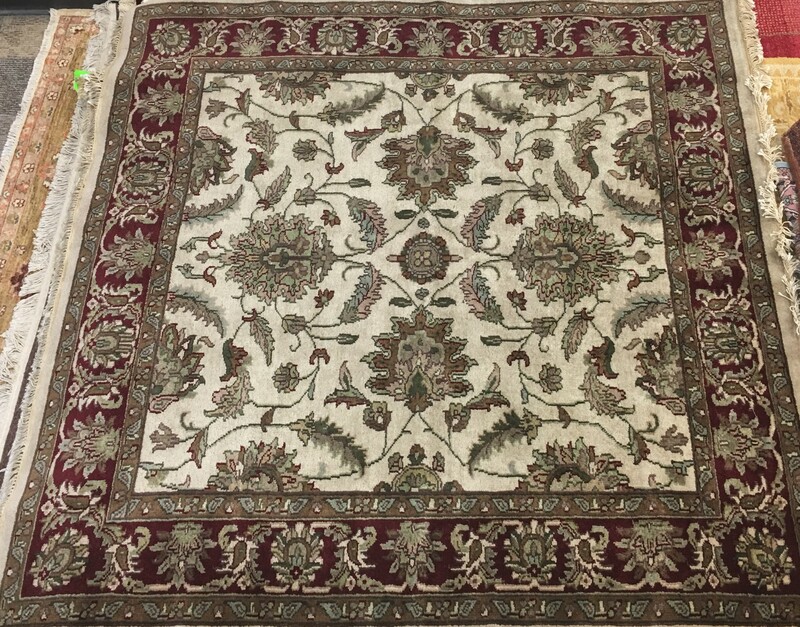 You will be amazed at the choices in discount area rugs and runners we carry and most of all you will love the savings when shopping our inventory. 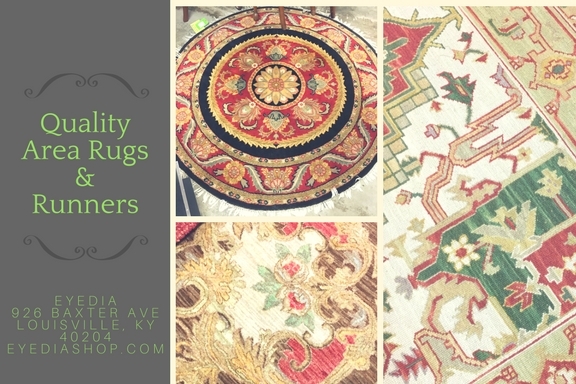 If you have been searching for that one of a kind high-end area rug or runner but just can’t bring yourself to pay the high prices, we can help! eyedia is located in Louisville, KY in the heart of The Highlands. 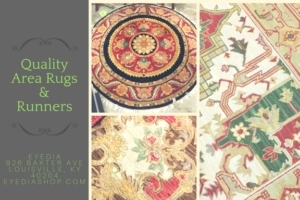 Come on in and take a look at the wide variety of discounted area rugs we have waiting for you!